Push your "back" arrow to return or use these buttons to navigate to a different section. Thank you for the photography inquiry. If you wish, you may call or email the studio with your order. Shipping will add $5 but is nothing if you pick the order up at my Germantown studio. 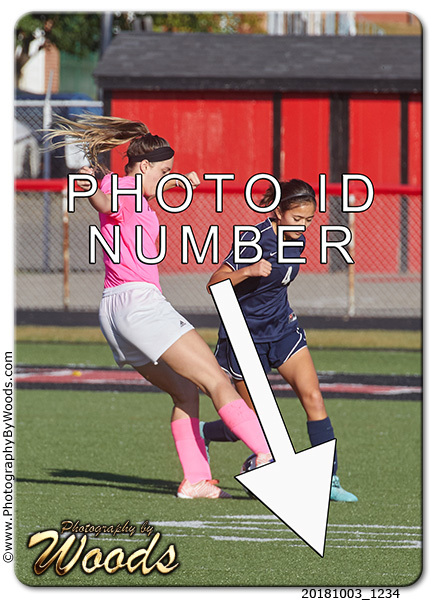 The photo ID number is on the lower right corner of each photo.